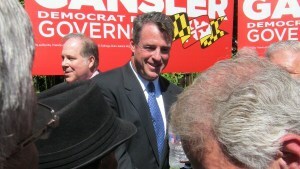 Maryland Attorney General Doug Gansler is proposing a middle class tax cut for Maryland’s primary election on June 24. On Thursday June, 12 Gansler proposed the tax cut for households with incomes between $50,000 and $100,000 a year. Individuals would receive a $200 income tax credit for 2016, 2017 and 2018 tax years. Families would receive a $400 tax credit for those years. Doug Gansler is running for Maryland governor. Next Post India Arie’s Open Letter to Blue Ivy’s Hair Critics!